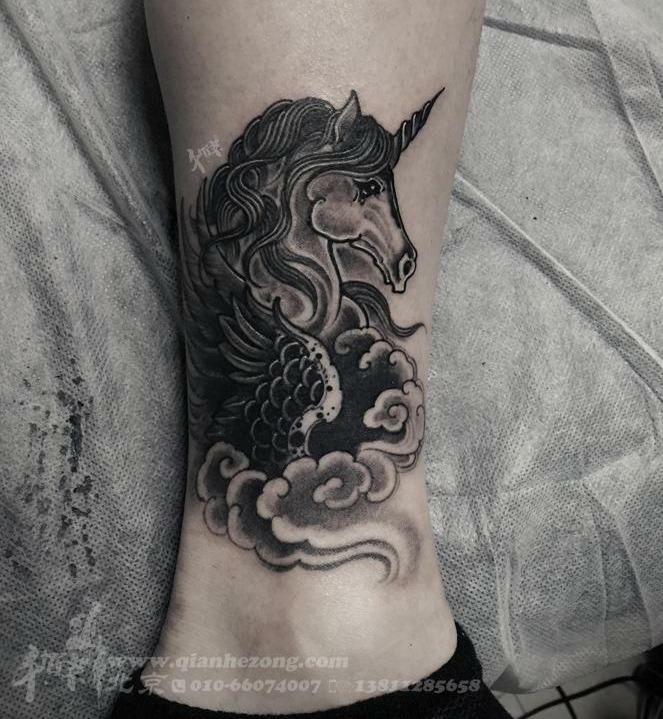 China Zone Tattoo is the ideal place for innovative tattoo designs. We also offer training for aspirant tattooists. 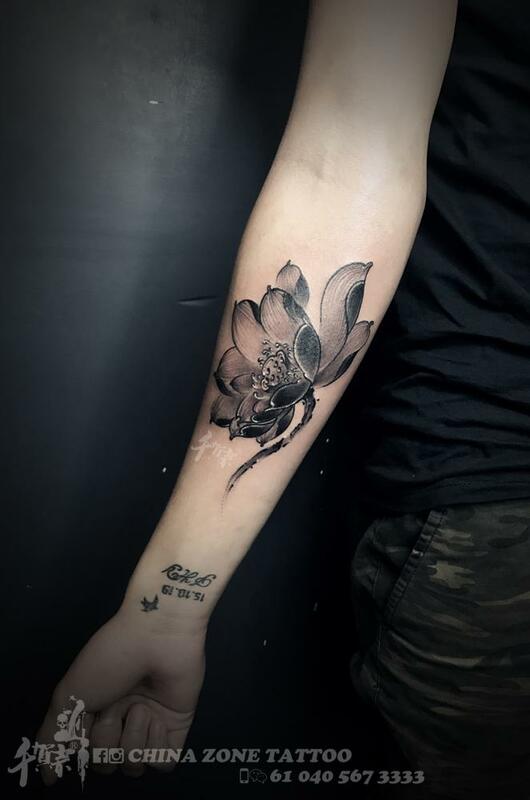 Whether you are getting your first tattoo or your tenth, China Zone Tattoo is the perfect place to visit for mesmerising tattoo designs. Known for their creativity and dedication to art, our artists’ skills vary from traditional to realistic. The styles we offer include abstract, black and grey portraiture, neo-traditional, fine line work, cubism, traditional Japanese and professional freehand work. China Zone Tattoo offers state-of-the-art training courses for young and aspirant tattooists in Melbourne. We mentor our apprentices to give them the opportunity to learn the skills and techniques of a true tattoo artist. Referred by some of the most diverse artistic communities in the tattoo industry, we are the place to contact if you want to learn the perfect tattooing skills. 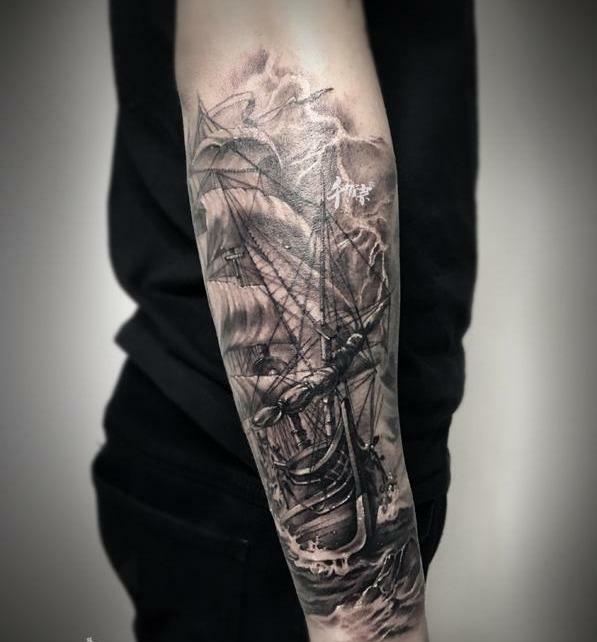 Do you want to become a professional tattoo artist? Contact us today. We 'ink different' by providing clients with the warmest, most welcoming tattoo studio they've ever encountered.